Wednesday, September 9, 2015 3:45 PM Springbrook High School AWAY 0 Blair HOME 1 Game Recap Boys JV soccer lost a tight one 1-0 on the road at Blair. 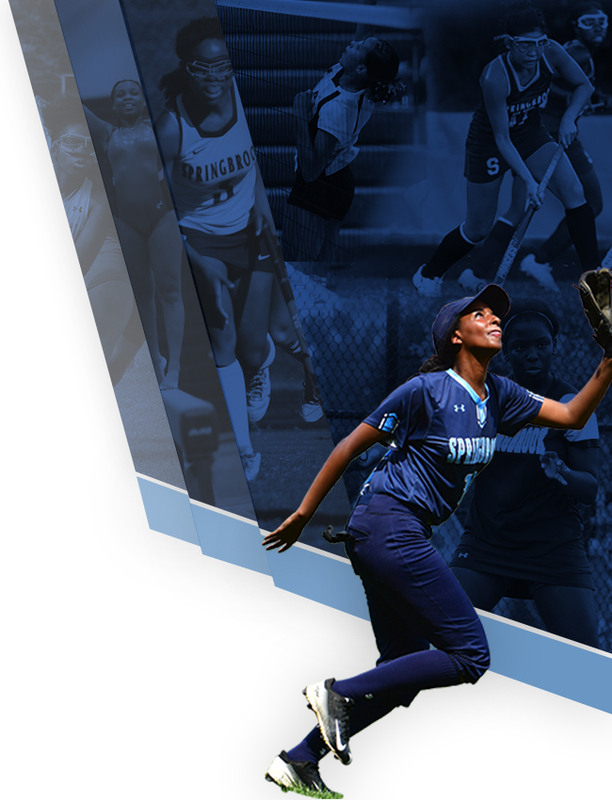 Tuesday, September 8, 2015 3:30 PM James Hubert Blake High School AWAY 19 Springbrook High School HOME 40 Meet Recap Girls cross country fell to Blake in their first meet of the season by a score of 19-40 (the low score wins). Saturday, September 5, 2015 12:00 PM Springbrook High School AWAY 0 Kennedy HOME 1 Game Recap Varsity boys soccer couldn’t overcome an early goal and dropped the initial game of the year 1-0 on the road at Kennedy. 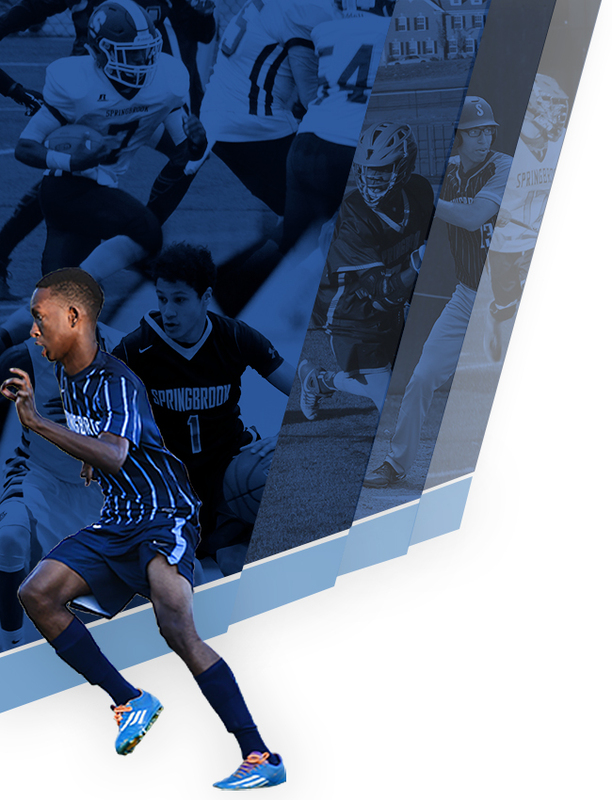 Saturday, September 5, 2015 10:00 AM Springbrook High School AWAY 1 Kennedy HOME 1 Game Recap JV boys soccer earned a hard-fought 1-1 tie on the road against Kennedy in the first contest of the fall 2015 season. 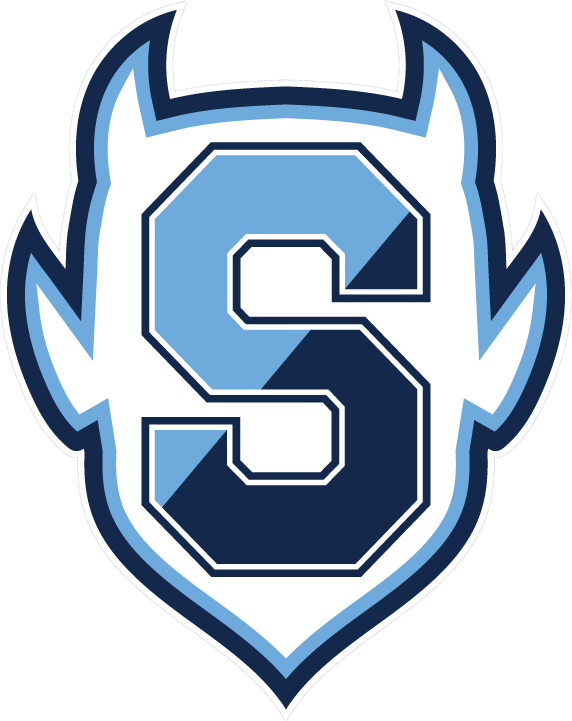 Saturday, September 5, 2015 10:00 AM Springbrook High School AWAY 8 Blake HOME 34 Game Recap JV football fell to Blake 34-8 in the first game of the year. Friday, September 4, 2015 6:30 PM Springbrook High School AWAY 30 Blake HOME 22 Game Recap Varsity football earned a hard-fought, 30-22 victory over rival Blake…putting Springbrook in the lead for the 2015-16 CONSORTIUM CUP! !